I've had a fairly busy week (I know I was procrastinating yesterday) so I decided to combine my card for There She Goes Again week (where we highlight some older TSG sets) and my ISpy challenge card. For my card, I've used the TSG set called "Snowy Days" for the sentiment. 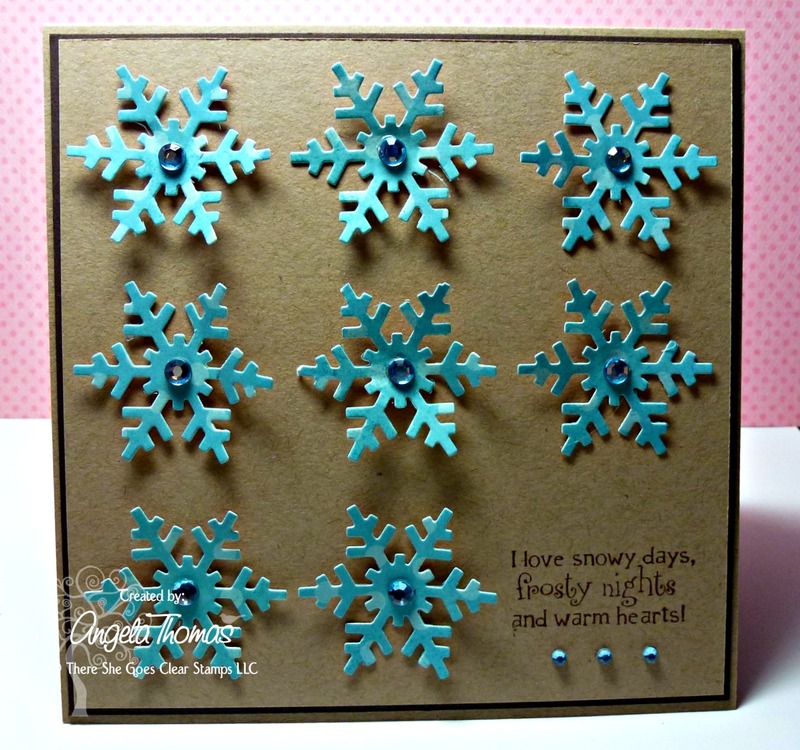 The snowflakes were created using the MFT Snowflake die. 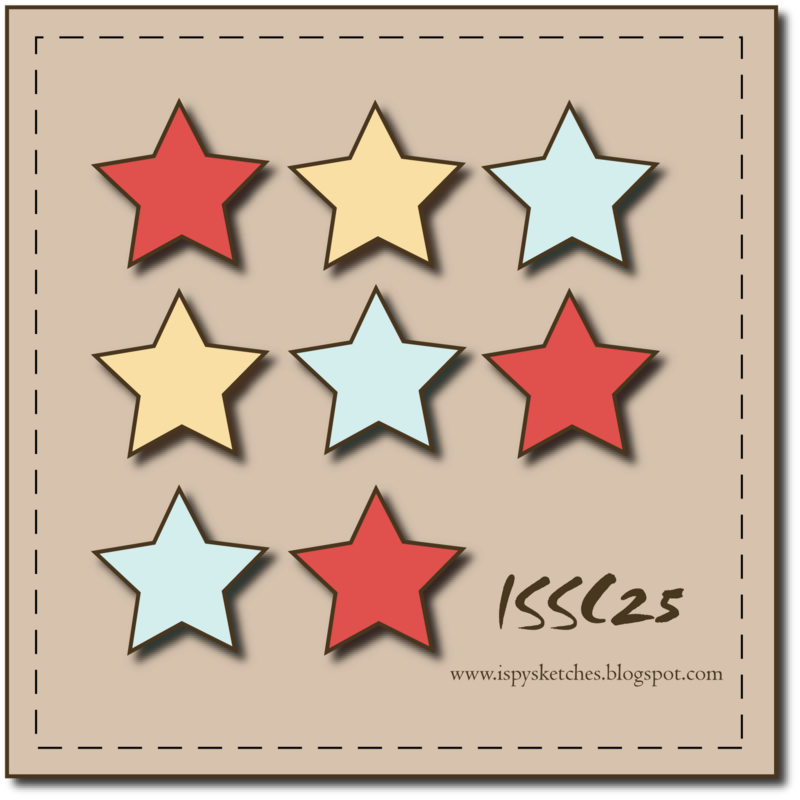 Pop on over to the iSpy blog to check out what the DT has in store for you!! !